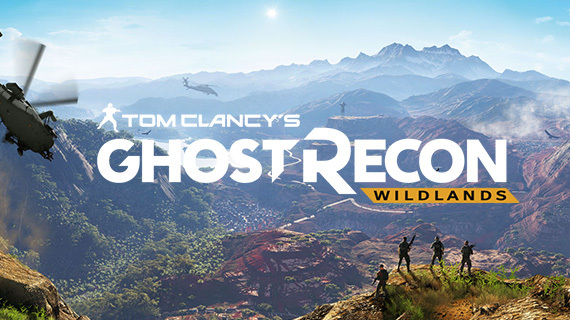 There are over 100 missions in the new open world third person shooter Ghost Recon Wildlands, part of the Tom Clancy franchise. What is brilliant about the game, it is entirely non-scripted and each mission will be a unique experience for each individual player. There is no one right way to approach a mission and the game adapts to each player's choices and gaming style. If you like hanging back and take a more lethal sniping approach or if your style if rampaging into cramped buildings armed with a shotgun, then the game will mould to this. 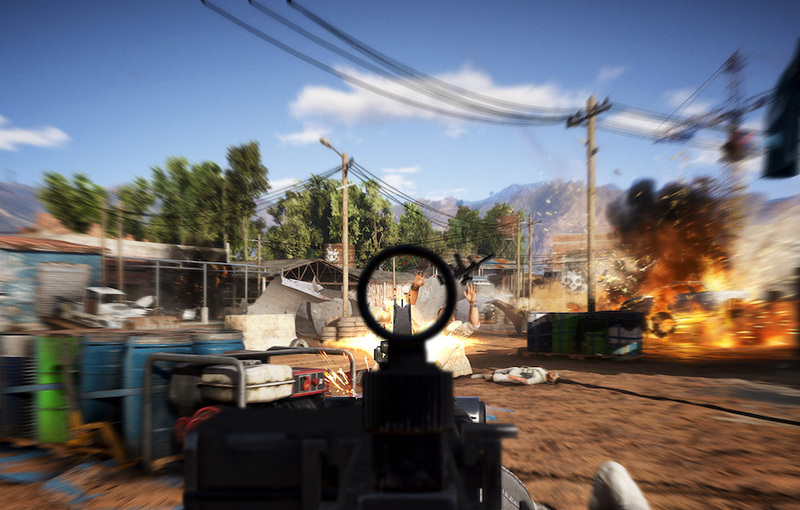 This means that the game appeals to everyone of all gaming levels, especially those who are entering into the Ghost Recon series for the first time. You can play single player or online with friends, so you can adapt to each other’s gameplay styles and working with your buddies to compliment each other on a mission. Maybe your friend will opt for a stealthy approach, whilst you might want to be covered by their sniping abilities as you march into enemy territory. If you’re playing single player, you’ll still have your trusty Ghosts with your every step of way, waiting as backup. You can issue commands to your AI teammates on the field and they will react differently according to your gameplay. The AI are extremely clever in Ghost Recon Wildlands and will read your movements and style, they will learn to react and adapt so they can support you in combat. Enemy AIs are equally as perceptive and learn your movements. If they sense you are attacking from a distance, they will send out patrol cars to look for you. The same for if you get too close, they’ll bombard you, they want to make it hard for you, otherwise it wouldn’t be realistic. Ghost Recon Wildlands gives players the unique and wonderful opportunity to make it their own, whilst cradling the most loved features in the Ghost Recon series.